A classic case of cognitive dissonance: a think tank calls for preservation of South Lantau’s natural heritage, yet also urges construction of the East Lantau Metropolis (ELM). A report by Tung Chee-wah’s Our Hong Kong Foundation on the city’s land supply says Hong Kong has had no major land development for more than a decade and the focus now should be on Lantau. Like the government-appointed LanDAC commitee, it’s an enthusiast about Lantau’s economic potential because of its location at the centre of the Pearl River Delta. The complete industry chain within the ‘Aerotropolis’ will transform Lantau into a world-class tertiary industry hub in the Pearl River Delta, providing such services as transportation, trade, logistics, tourism, healthcare, retail and education to visitors and businesses. It specifically argues that country parks protection “does not mean zero construction” on the grounds that the Country Parks Ordinance requires governments to provide park facilities. It is curiously adamant that Lantau’s country parks need road upgrades to make them more accessible. Can a country park with ubiquitous vehicle access remain a country park? In any case, where roads go other construction will follow, regardless of whether they are legal (this being Hong Kong) or not. ELM will be an important source of developable land and a long-term strategic growth area after 2030. We suggest that the government should adopt advanced reclamation techniques to minimize its ecological impact and reduce the degree of ground settlement of ELM. Eco-shoreline should be introduced along suitable coastline of the reclaimed land for conservation. Lantau’s ecology doesn’t in fact stop at the water’s edge. The massive reclamation and building works off the island’s east coast will be highly destructive to the coastal environment as well as marine life. If ‘green tourism’ is the objective, the presence of dolphins, clean water and beaches and wetlands might seem desirable attractions. It is not encouraging that the government is demanding funds to carry out a technical feasibility study, regardless of the environmental impact or even the economic viability. 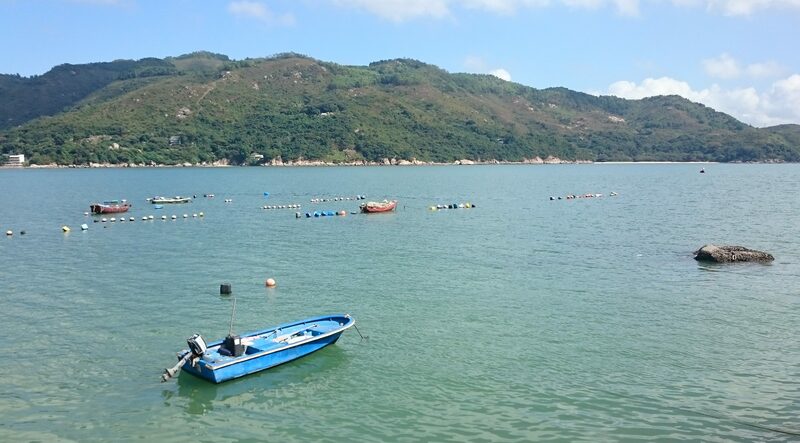 The ELM will also require construction of a freeway and rail connections through Lantau’s country parks. Besides that project, which is proposed for the 2030s, Lantau’s coastline is likely to be encumbered with the unsightly and toxic incinerator on Shek Kwu Chau from the early 2020s. This report just adds to the drumbeat from pro-government organisations for the ELM while offering lip service to the environment.